On what are your eyes focused today? Are you staring at a computer screen at work, or keeping a close watch on your active toddler? Maybe you’re gazing into the eyes of the one you love – or checking out an action-packed game on TV. It can be hard to keep our eyes fixed on Jesus when other things – whether our job, or our family, or our day-to-day passions – consume us. But when we choose to keep focusing on him in the middle of these experiences, they are often transformed. When we invite him in, we see things differently. When we invite him in, our perspective shifts. When we invite him in, he chisels away at our fear. Will you keep your eyes on God as you go about your day today? Will you choose to remember that he is at your right hand? 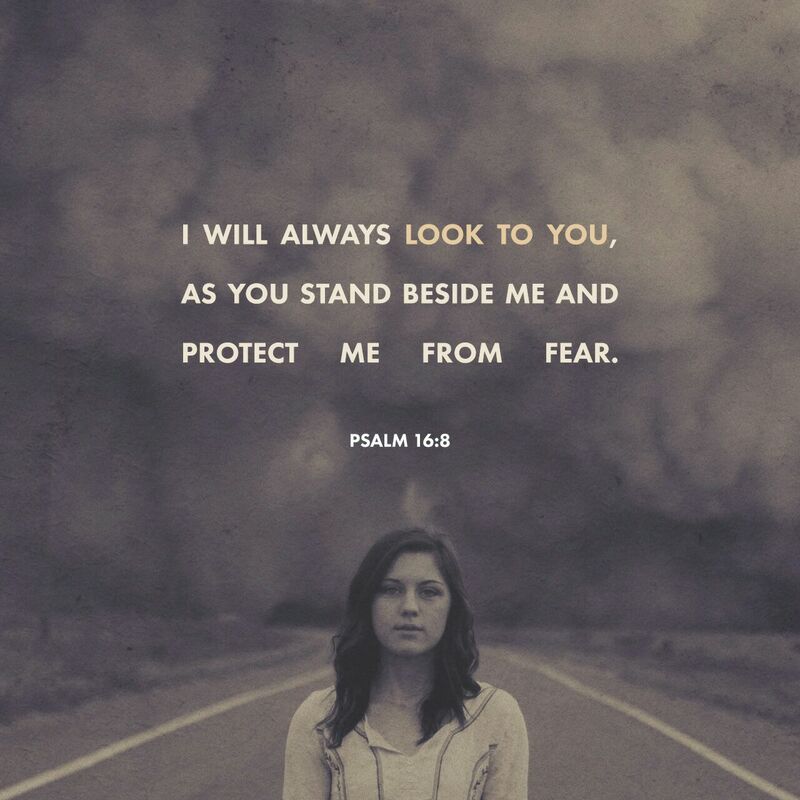 That he is with you in everything – from the magnificent to the mundane? Lord, show me your face today, in all circumstances. Previous What happens when the honeymoon is over? It’s the best way to live….with our eyes focused of Jesus….beautiful piece! !